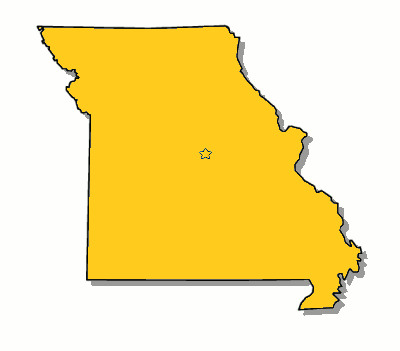 Are you tracking down a Commercial Truck Insurance Quote in Missouri? Don’t get just 1 quote, get 3! 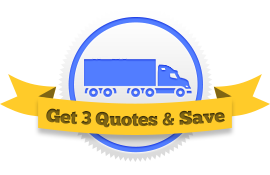 To get the best deal on your semi truck insurance you need to comparison shop. 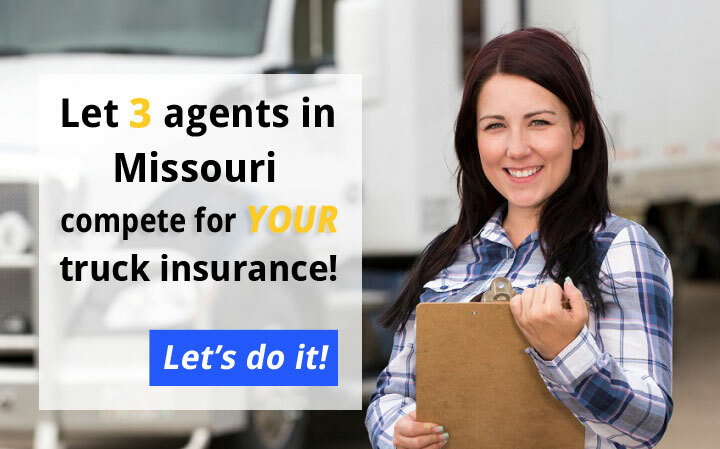 Let us help by bringing you three Missouri Truck Insurance Agents that will compete for your business. Fill out one short online form and you’ll get three competitive quotes from three top agents in MO. Easy! We’ve done the hard work for you and located three of the best truck insurance agents in MO. The agents, like alpha-rams, will lock horns in their battle to secure your business, but only one will emerge the champ. By having three agents quote your policy you will have much broader access to the whole market of truck insurance companies. 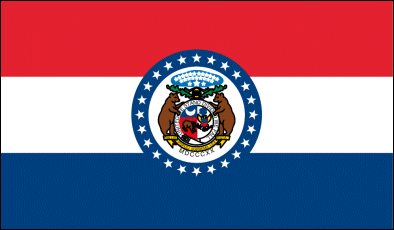 Missouri and the FMCSA have specific insurance requirements for semis. Some coverages are mandatory, like primary liability. Others, such as physical damage truck insurance and bobtail coverage, are just smart to have. The insurance requirements for truck drivers who do insterstate work are more detailed. In addition to the above, you must comply with all the semi truck insurance requirements laid out by the FMCSA. Typical federal liability limits are between $750,000 and $1,000,000. You may be a local or long hauler. You might be an owner operator from Kansas City hauling produce. Or a manager of a fleet in St. Louis hauling hazardous materials. No two trucking operations are the same, so your insurance policies need to be tailored to you.